Glyn first established his plumbing and heating business in 1987 based in the Medway towns and trading as “Aquarius Plumbing & Heating”. Glyn is a Gas Safe Registered engineer who specialist in domestic gas heating and boiler break downs, fault diagnosis, rectification and gas boiler servicing. He knows just how important it is to get your boiler back up and working as soon as possible. With over 40 year’s experience carrying out emergency boiler repairs, he is best placed to carry out this work quickly, efficiently and at a great price. He runs the business with his wife Sue who runs the office. Glyn is fully qualified in all aspects and apprenticeship served domestic plumbing & gas heating engineer who works to the highest standard. With competitive rates and a reliable, professional service. Customer satisfaction is his number one priority. If your boiler has suddenly stopped working it is advisable that you get an engineer out as soon as possible to try and detect the issue. A boiler repair could be a simple, quick fix or it could be a long, complicated fix. Glyn will call and diagnose the issue with your boiler or central heating system and then will provide you with a solution on how to get your boiler running back up again. If you’re happy with his solution he can carry out the work to the boiler to get it working again. If we need to replace any parts then you can have the peace of mind that we only install quality parts that are matched for your boiler brand and model. If your boiler has broken down and no longer producing hot water and/or heating then contact us right away on 01622 745710 or 07734 098605 and we will arrange for Glyn to call and diagnose the issue with your boiler and then get it up and running again. 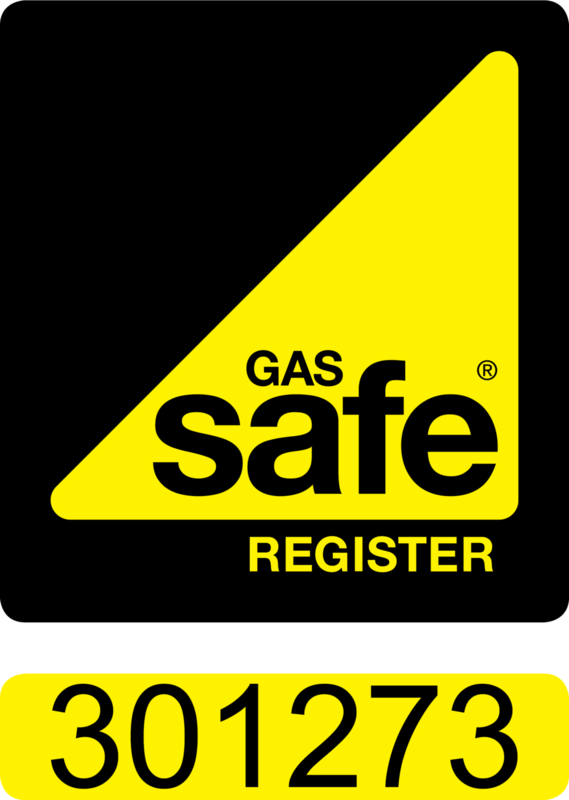 If you are looking for an experienced Gas Safe registered engineer to attend to your gas boiler or heating system breakdown or carryout your annual gas boiler service please call us on 01622 745710 or 07734 098605 and we will endeavour to help you as soon as possible.